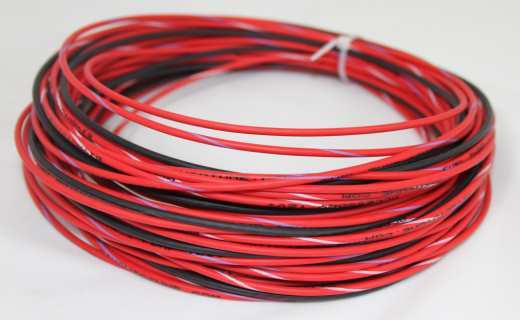 New product: Power and ground wire bundle - Miata Turbo Forum - Boost cars, acquire cats. This one includes 20' of three differently labeled 14 gauge power wires, and 20' of black 14 gauge ground wire. Perfect for wiring up ignition, fuel pumps, and other high powered accessories! Gen 1 MSPNP blowout sale!